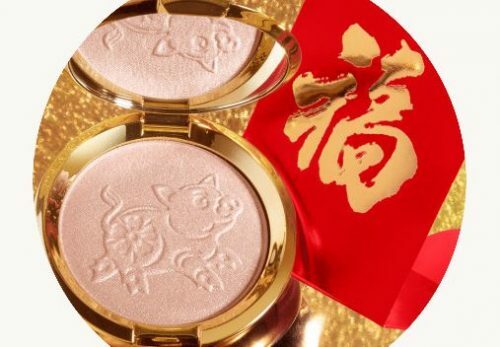 BECCA Cosmetics has just released a brand-new highlighter celebrating Chinese New Year. 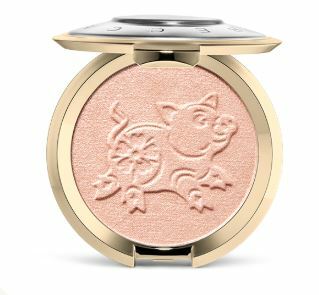 Arriving in a rose gold packaging with silver logo detailing, the pressed powder palette sports a pig graphic imprint paying homage to the Lunar New Year holiday. Get on the festive spirit, cop the Shimmering Skin Perfector® Pressed Highlighter Lunar New Year at Becca.com which offers free shipping for any US orders above USD $45! Get the products home by paying just actual weight, sign up with us now.